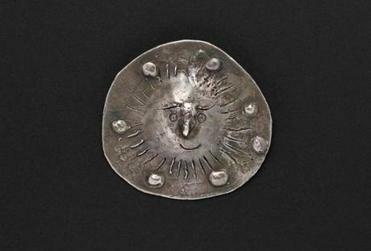 Three pieces of jewelry made by Pablo Picasso will be sold through Skinner Auctioneers on March 18. Mallory will be in Boston on March 17 to talk about her life, but primarily to discuss the three rare pieces of Picasso jewelry that she will be selling through Skinner Auctioneers in Boston on March 18. She was given the pendants by Pablo Picasso’s wife Françoise Gilot. Along with modeling and acting, Mallory is equally famous for her string of famous lovers. She was intimately acquainted with Robert De Niro, Richard Gere, Warren Beatty, Robin Williams, Matt Dillon, Peter Sellers, Anthony Hopkins, Rod Stewart, and Sean Connery. Two of those famous lovers provided her with literary material. She wrote “Loving Mailer” about her nine-year affair with author Norman Mailer. Her NC-17-rated correspondence with the author was sold to Harvard in 2008. Mallory was also engaged to Pablo Picasso’s son, Claude Picasso. The two met at a party hosted by Diane von Furstenberg in 1971. She was jilted by him four years later, but she was inspired to write “Picasso’s Ghost (A Love Story)” about the relationship. We spoke to Skinner vice president of jewelry Gloria Lieberman, about the importance of the three Picasso pendants that Mallory is selling. 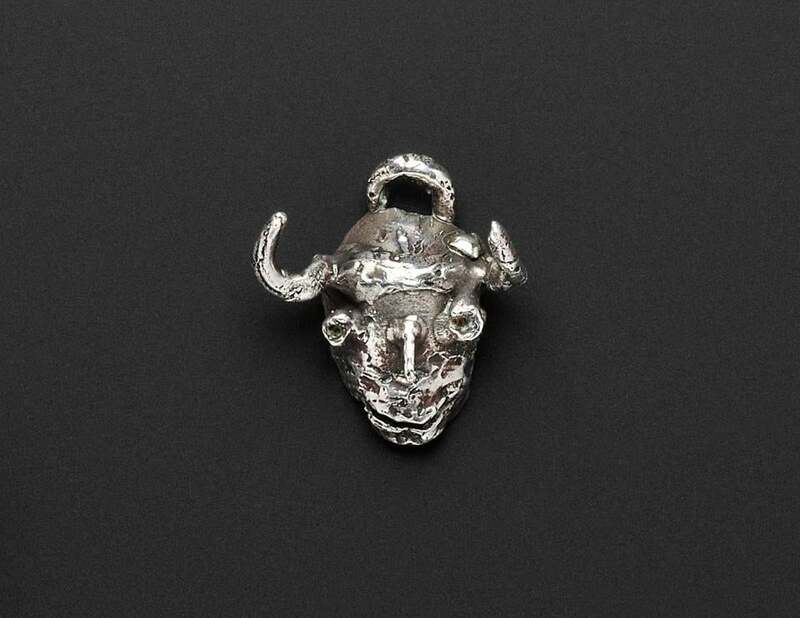 Q. I always think of Pablo Picasso as a painter rather than a jeweler. A. He did jewelry. These pieces that we are selling are from about 1950. For these he cast about 10 pieces of jewelry, some in silver, some in gold. And he brought them to his dentist, who did the casting for him. 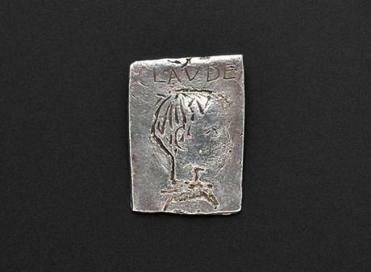 One of which is an outline of his son Claude. He made one of his daughter and one of his son. The Claude piece was given with the other two pieces, the sun and the satyr, to Carole Mallory, who was engaged to Claude in the late 1960s and early 1970s by Françoise Gilot, who was Claude’s mother. They are truly special. They are all one-of-a-kind, in contrast to Picasso’s editioned jewelry. Q. So Skinner obtained these directly from Carole? A. What’s really interesting about these particular jewels is that they’ve been in her possession until now. So these were not made to be sold. French jeweler Francois Hugo made a lot of Picasso’s jewels that were done in series of 20 and sold. Those were made from multiples. These were not. These were much more personal. I’ve been working on unraveling the mystery of these jewels. These were not signed. Someone asked me if they should be signed. Well, they shouldn’t be signed. They were not supposed to be signed. These would be like you and I going home and making something. These are of a different sort. Much more historical. Q. Did you know these pieces existed? A. There are scholars who hadn’t seen them before. What’s great about this is that it’s uncovering a mystery and putting pieces together. For me as an auctioneer, it’s not about the price, it’s about the hunt and the exploration. Q. You gave them an estimate of $15,000 to $20,000. Do you think that’s how much you’ll get for them? A. I didn’t want to give a low, low estimate because they’re important, and I didn’t want to put a high estimate on them because it might discourage people. But I gave them a fair, reasonable estimate just to tell people that these are important. You have to wait until the last minute to see how they do. I guess that’s what keeps it so interesting. I don’t like to say because I feel like it always kind of jinxes you. Carole Mallory gives a lecture at Skinner called “Uncovering the Mystery of the Picasso Jewels” on March 17 at 6 p.m. The event is free and open to the public. 63 Park Plaza, Boston. For more information go to www.skinnerinc.com.